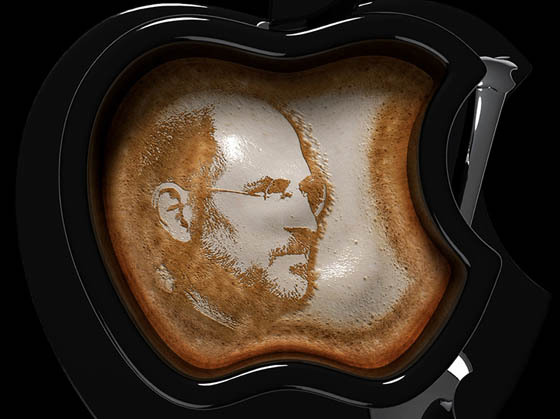 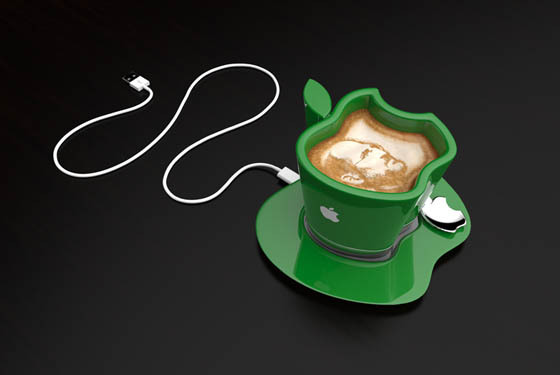 USB warming coffee mug is not something “New”, but this iCup has something different – it is created because of designer’s love for the Apple brand. 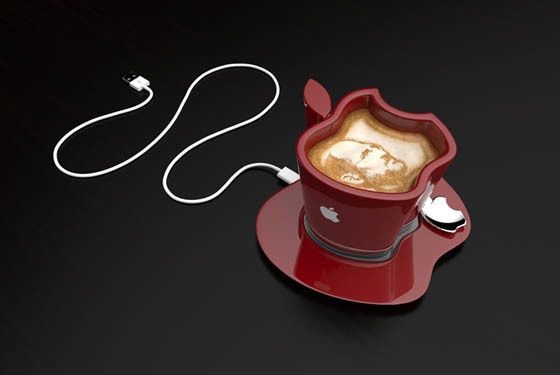 Vancouver-based designer Tomislav Zvonarić created this iCup, an apple-shaped mug which sits on small heating plate which can be connected to your computer via a USB cord. 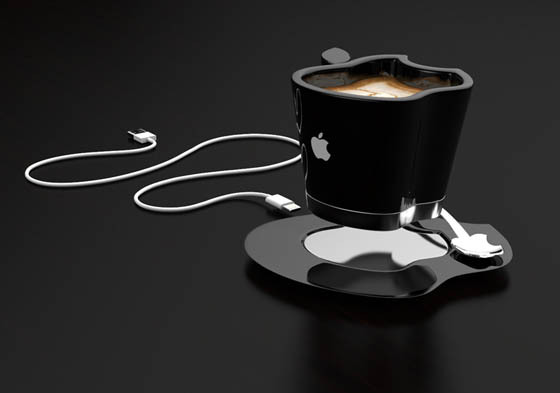 There is nothing special about its funcationality, just keep your coffee (tea, milk, etc) warm as long as you need. 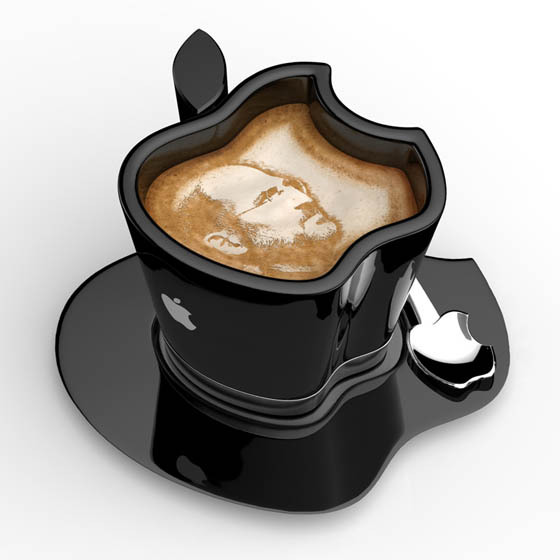 But you have to admit its design is quite eye-catching, no matter you are apple fan or not. 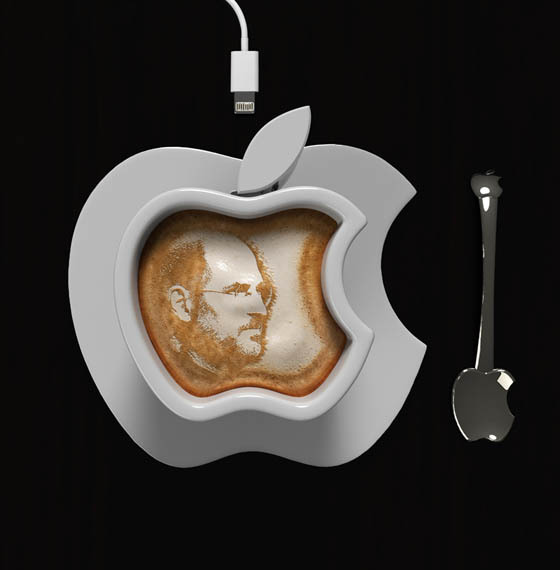 The Apple iCup comes with a saucer and a coffee spoon, both of which are also made in the form of an apple with a bite mark in it. 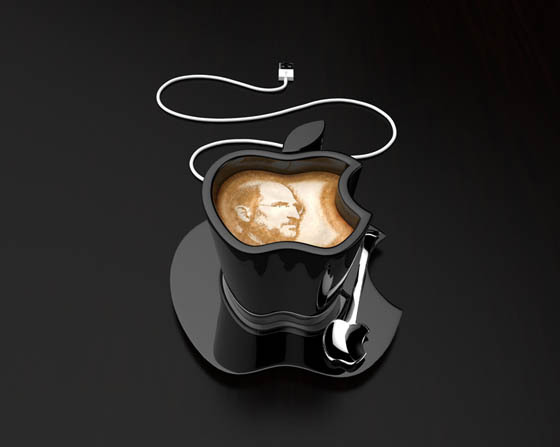 Moreover, in Tomislav’s clever design, the stem of apple is not only decoration but also doubles as mug handler. 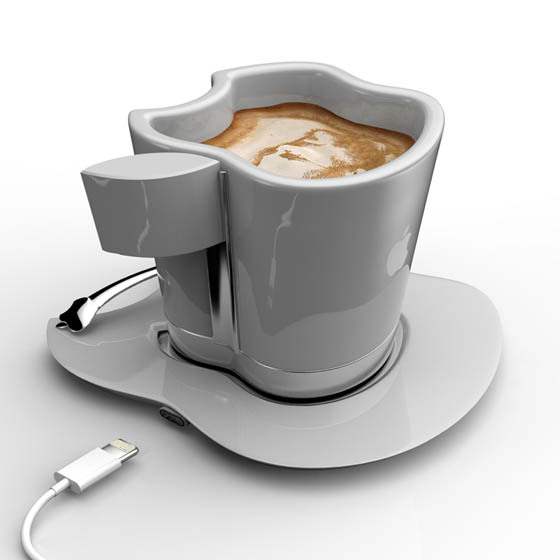 Quite interesting concept right?